Today (19th September) marks the anniversary of Christiana Edmunds' burial in the grounds of Broadmoor Asylum. Christiana lived to the ripe old age of 79, dying in 1907 of "senile debility" (or old age). At the time of her death, her crimes were a distant memory: it had been 36 years since she had committed her poisoning spree and 35 since she had stood in the dock of London's Old Bailey. 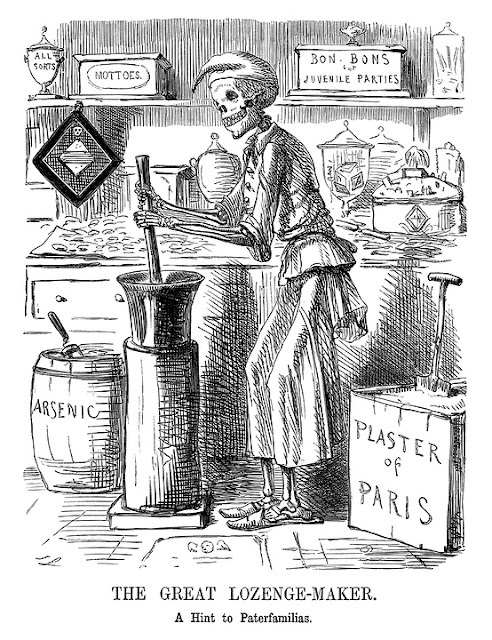 Nevertheless, many newspapers reported Christiana's death and used her passing as an opportunity to remember her "curiously cunning" poisoning spree. For the Banbury Advertiser, Christiana was the scorned lover who planned a "diabolical course of action" as a means of winning back Dr Beard. 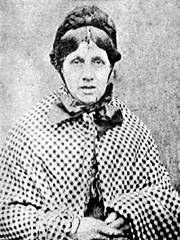 Similarly, the Manchester Courier called Christiana the "notorious poisoner" whose case was one of the most serious of the past century. Interestingly, the Essex County Chronicle chose the headline "Mad for thirty years" and noted that her death sentence was respited on the ground of insanity. Christiana remained a figure of interest well into the twentieth century. In 1970, ITV televised a series of plays called Wicked Women in which Christiana's poisoning spree was featured. 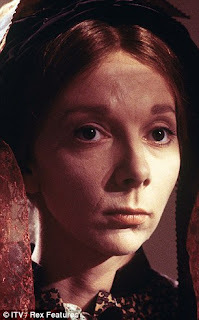 Christiana was played by Anna Massey (whose performance was universally praised) and her "horrid case" was retold to a modern audience. Reviewing for The Times, Leonard Buckley claimed that Christiana made the "average Borgia…seem like the proprietor of a health food store." And that, I think, sums up popular conceptions of Christiana as a lady who combined mad and bad in one of the most sensational cases of the nineteenth century. Find out what Christiana's contemporaries thought of her character and her crimes in the first, full-length story of her life. Get it here. Jonathan Balls: Victorian England's First Serial Killer?